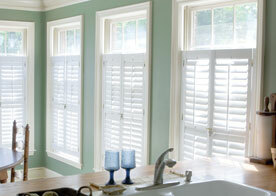 Without windows your home would be dull. Windows are what allow your home to have natural lighting, save you some energy and allow you to see what’s happening outside. However, if you have windows that could use a replacement, there are plenty of ways your current windows are causing costs to rise, which is something pretty important. Have you noticed that your energy bills are rising, or are at a price that you don’t want to pay? Well, there is a way to reduce the amount of money that you pay during the cold and warm seasons. When you decide that you need more energy efficiency in your home, it’s time to call the window replacement experts in Berlin, New Jersey. 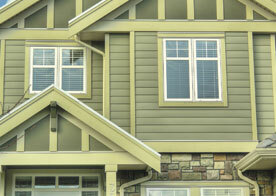 Our professionals can assist you in picking out the right window for you energy saving needs. 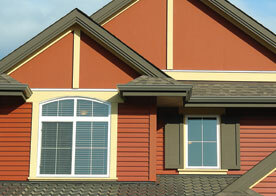 Another great reason to give our window experts a call is to improve the look of your home. Not only do potential buyers look at efficiency of your windows and how much money they may be spending during the hottest and coolest months, but they’ll be looking at the style and natural lighting of a home. Even if you aren’t looking to sell, making sure your home has natural lighting that you love will increase it’s value and make spending time at home even more enjoyable. To get the help that you need when it comes to window replacement, repair or installation, don’t hesitate to give Berlin’s leading window specialists a call! We’re here to help you whenever a situation arises. Contact us online now.